If the page cannot display properly click here. 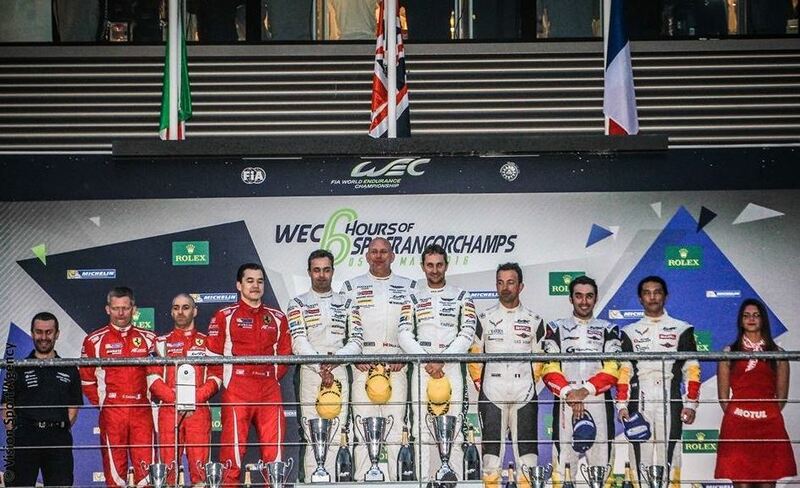 08/03/2016 - The 6 Hours Spa-Francorchamps (B) awarded Paolo Ruberti with the second podium of the season, result that confirmed him among the protagonists of category LMGTE Am after the third place obtained at mid April in the FIA WEC 2016 opener held in Silverstone (UK). The race seemed to be tough for Paolo Ruberti and his co-equipers Yutaka Yamagishi and Pierre Ragues at the end of qualifying held on Friday, as they were forced to start from the sixth place of the category because the best time set by the Japanese was canceled. The average performance would have been worth the fourth place on the starting grid. Ruberti put in a perfect stint in the race completing a comeback that allowed the number 50 Chevrolet to end third despite a drive-through penalty handed to Yamagishi for driving outside of track limits. "Two podiums in the first two races are a great start and a promising starting point for Le Mans. The third place was out best possible result and it was important to get it; the car confirmed to be competitive also on this track and we hope to be constantly among the protagonists during the season". 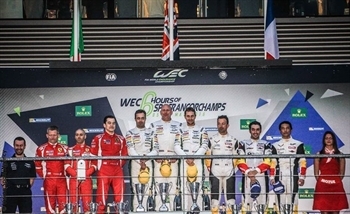 FIA WEC will resume next 19 June with the main round of the season: the legendary 24 hours of Le Mans.